 CanJam is the world’s premier headphone audio show with annual events in New York City, Singapore, Los Angeles, London, Denver, and Shanghai and is produced by Head-Fi.org, the world’s largest online audio community.  CanJam is the headphone audio industry’s leading platform for exhibiting brands to expand their product distribution channels, interact with their customers and industry peers, and engage with the international audio, lifestyle, and technology press. 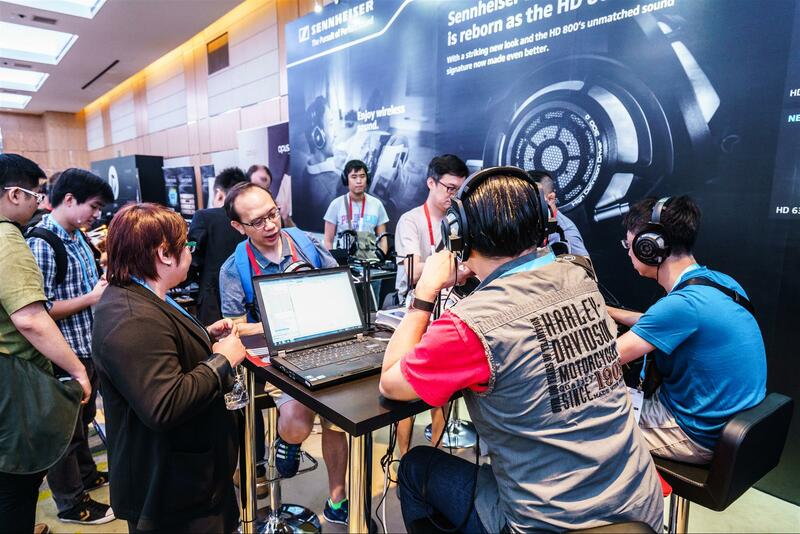 Drew Baird, founder and CEO of Moon Audio, specifically went to Singapore to find the latest and greatest headphones, IEMs (in-ear monitors), DACs, headphone amps that Asia has to offer for the US market. Featuring over 100 leading brands in over 20,000 sq. 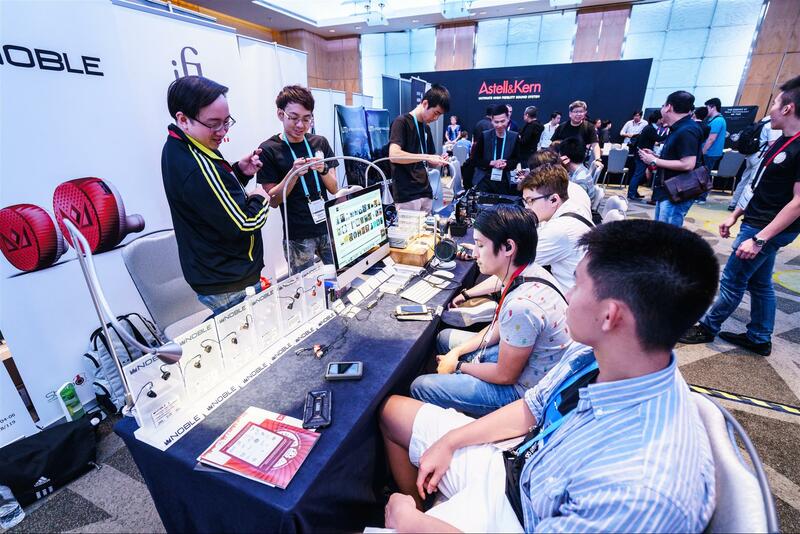 ft. of exhibition space, CanJam Singapore 2019 showcased the latest products and innovations in headphone and personal audio electronics in all price ranges – from $50 earbuds to the world’s finest headphone audio systems at $50,000. 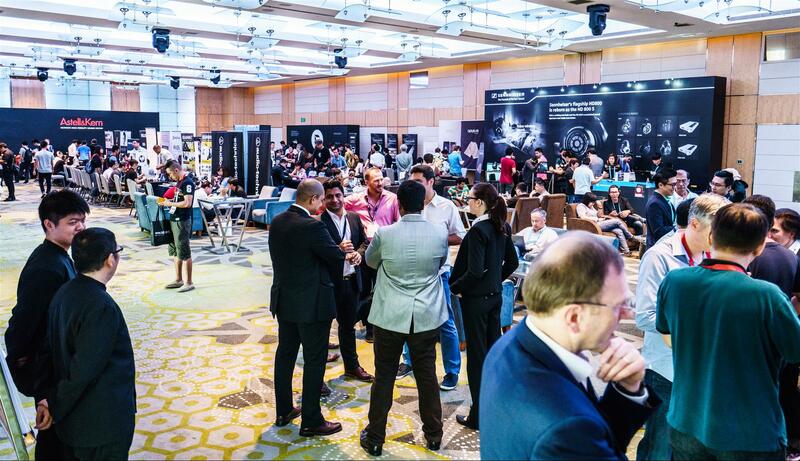 We had the unique opportunity to experience the very latest in headphone and personal audio technology with interactive product demos, educational seminars and much more!  CanJam NYC 2019 attracted 65 exhibitors. 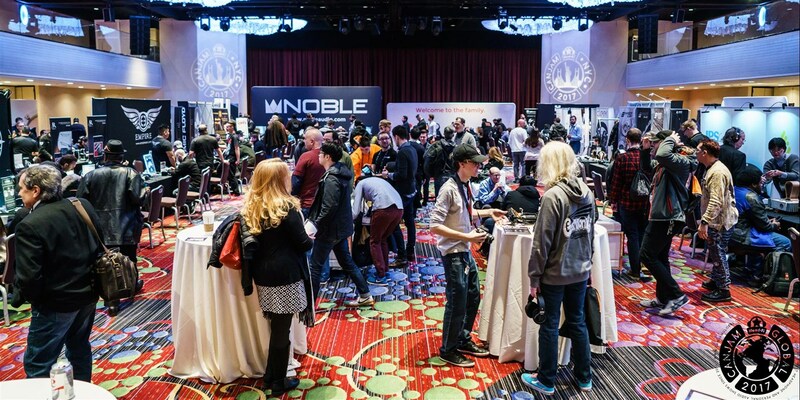 No high-end headphone store on the planet could hope to match that level of product audition potential. . .2,200 attendees spilling through the doors of the Marriott Marquis at Times Square. (Young!)  People also come to CanJam to hear seminars from Head-Fi.org main-man Jude Mansilla and a host of product engineers. Trade shows like these give consumers an opportunity to talk to manufacturers and to get a taste of what’s new and what’s coming down the pike.  Jana Dagdagan took her video camera across the Brooklyn Bridge to CanJam NYC 2019 where she extracted new gear highlights from Focal, Sony, Schiit, Mytek, ZMF and Campfire Audio. CanJams are a time to meet old friends and make new ones. The NYC show is one of my favorite shows because I grew up in Brooklyn and for me, it also serves as a homecoming. The atmosphere of the Marriott Marquis is spectacular. Located in the heart of NYC and on Broadway it also offers the attendees an opportunity to go to a Broadway show or see other attractions. 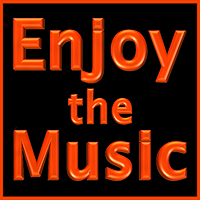 Over 60 companies all unique in their own way were showing new personal audio gear that was inspiring and exciting. The first day went by so fast as I was covering the show it left me tired at the end of the day, but it was rewarding, talking with so many community friends and listening to the amazing new products and designs that were being offered. 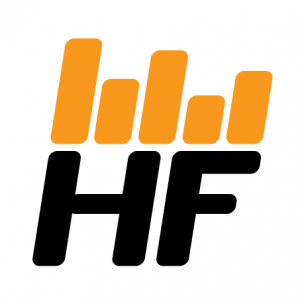 HIFIMAN’s philosophy is that “the objective listening experience has to be real.” Their new Bluetooth open-back headphones and a wireless speaker are due out in Spring. The Ananda-BT, a wireless version of HIFIMAN’s open-back Ananda planar magnetic headphone, and the BA1000, the company’s first wireless streaming speaker, will begin selling through a core network of 30 U.S. dealers as well as through the company’s online store. 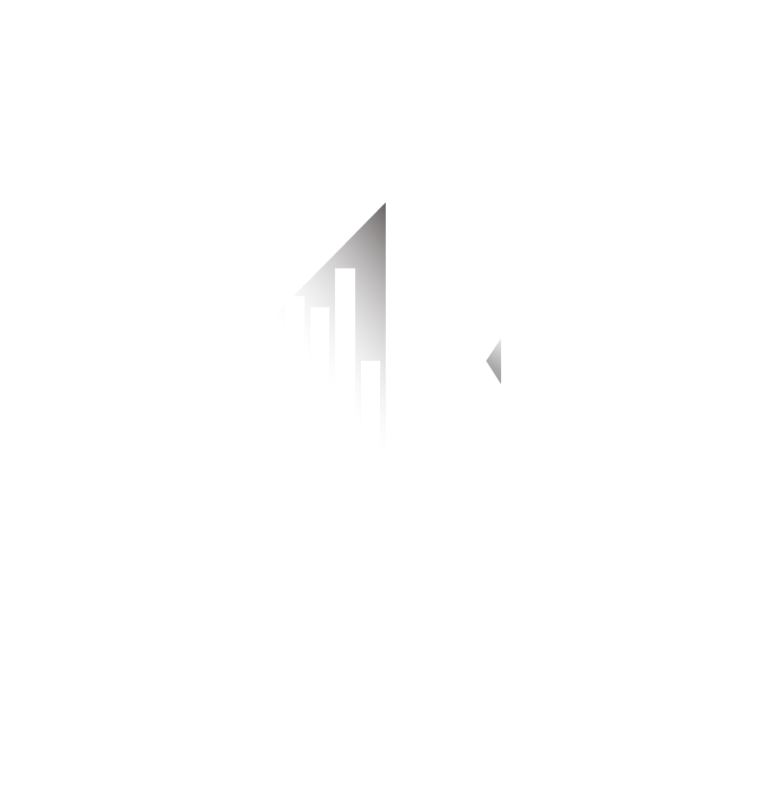 Among the products featured by high-res audio player brand Astell&Kern at CanJam NYC 2019, the consumer headphone and headphone-related products show held Feb. 16 and 17 at the Manhattan Theater District-located Marriott Marquis Hotel, was the $299 ultra-compact, palmable ACTIVO CT10, its first such device under the ACTIVO banner. It is powered by the company’s TERATON sound module. In advance of CanJam NYC 2019, Focal announced the Stellia, a new flagship closed-back headphone. Focal promises you’re in for a treat. First, there’s the use of premium materials – including a classy combination of ‘cognac’ and ‘mocha’ leather. It also comes with a carrying case and two different types of cables for home and portable use. Just before CanJam NYC 2019, France’s Focal announced its entry into the amp/DAC space and introduced new high-end headphones. The new Stellia closed-back headphones are bolstered by Arche, the company’s first amp/DAC, which is slated for release in March. Aimed squarely at audiophiles, both products are designed and manufactured in France.  With a sleek, lightweight design, comfortable eartips, and startling clarity to enrapture you with the siren sounds of your favorite music, Focal’s new Sphear Wireless – which premiered at CanJam NYC 2019 — will have you forgetting there’s a wire behind your head at all. The Sphear Wireless look and sound so good, they’re among the few banded wireless earbuds worth getting excited about in 2019.